Xiaomi is the first name that comes to mind when talking about affordable and well-specced electronics with minimalistic form factor. It is also the home to some of the most innovative products like the vitamin cigarette. And now, the Chinese tech giant has earned 13 awards for striking designs of some of its most popular devices. These awards have been conferred by the celebrated iF Design Award Committee which is considered one of the three most-prestigious juries for rewarding innovation in design. 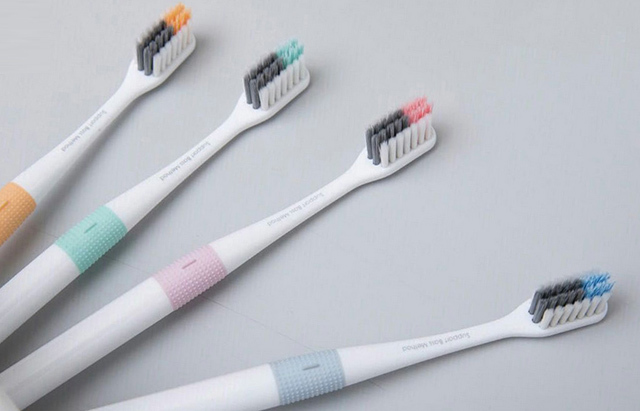 The committee consisted of 63 design experts in different backgrounds from around the globe who sifted through more than 6,400 entries from 54 brands from different parts of the world. 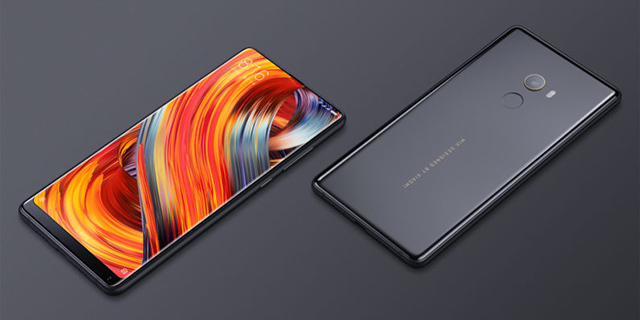 Among the highest-rated recipients of iF Design Awards 2018 are the ceramic-clad Xioami Mi MIX 2 and Mi MIX which are sculpted by the world-renowned designer Philippe Starck. The two phones were recently added to France’s famous art museum Centre Pompidou which is also home to masterpieces from artists like Salvador Dalí, Louise Bourgeois, and Picasso. 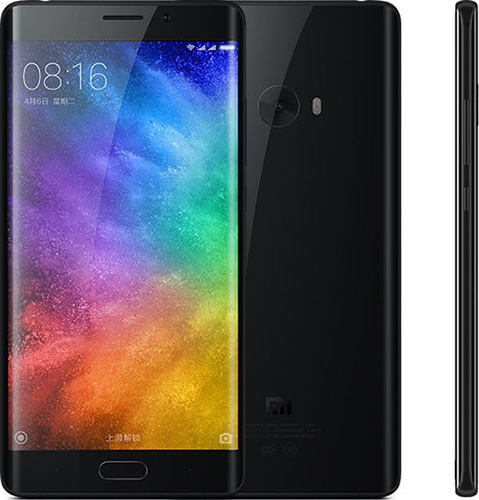 The smartphones, other than the Mi MIX series, that were honored are the Xiaomi Mi 6 and Mi Note 2 both of which are known for their curved edges. While the Mi 6 is only curved from the back, Mi Note 2 has drool-worthy curved on both – the front and the back side. 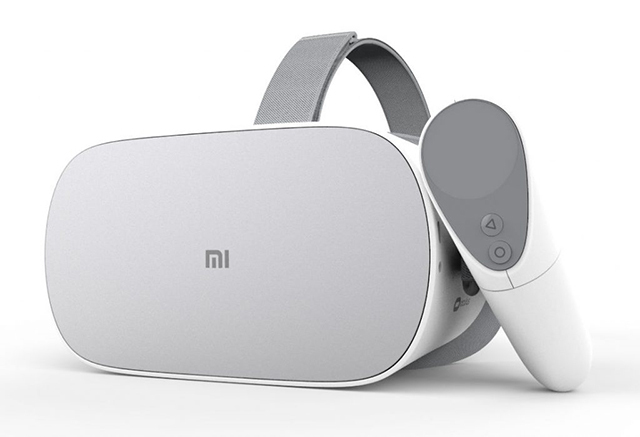 Other Xiaomi products that bagged iF Design Awards this year include Xiaomi VR which is a standalone VR headset designed in partnership with Facebook-owned Oculus (the company which former Internation head Hugo Barra left Xiaomi for) and Xiaomi VR Play 2 which is an entry-level VR headset. Xiaomi also won an award for the Mijia 4K Action camera which gives tough competition to GoPro cameras for less than one-third of the price. The list of awardees also includes WiFi Home Plug, Walkie-Talkie, Mi Laser Projector, 24-in-1 Wiha precision Screwdrivers kit, Smart Body scale, Wi-Fi HomePlug automatic Wi-Fi range extender, and Doctor Bei Bass Toothbrush.